Ensuring the highest standards of food hygiene is the number one priority for any Sydney Restaurant. In Australia, the ‘Food Standards Australia and New Zealand’ (FSANZ) are the regulatory authority reasonable for ‘Food Safety Standards.’ The FSANZ sets guidelines around the health and hygiene obligations that you as a Sydney Restaurant owner must abide by. 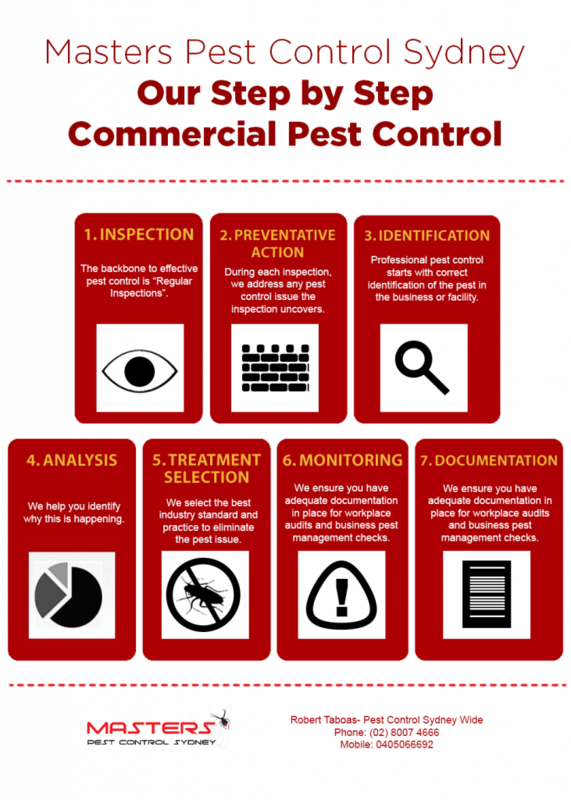 A reliable pest control service is a crucial part in maintaining any business. Looking for the most competitive pest control price in Sydney? We can match any comparable quote. Request a quote or book a restaurant pest control service by calling (02) 8007 4666. What's included in a restaurant pest control service? We abide by strict industry standards and are fully trained and equipped to provide the latest pest control methods for the food industry. Cockroaches – professional treatment is the most effective way. Some products like a fogger that release a mist of pesticide into the air, gel baits, boric acid and cockroach traps will do the job. Flies – most commonly used techniques are professional fly control treatment, baits, dusting powders, sprays, fogs, aerosol mists and electronic fly killers. Rats and mice – they are one of the most adaptable creatures on the Earth and can be extremely difficult to exterminate. The most effective method for it is keeping your business place clean. You can make your business rodent-proofed through finding and sealing as many possible entry points. Ants – remove and minimize moisture because ants need moisture to survive, and also clean property clean. By sealing all the cracks and holes on your property you will stop them from getting inside. Choose a pest control company that specialises in natural pest control and child-friendly pest control solutions. We know how important it is to maintain the safety of your employees and customers. Exclusion – Used to seal possible pest entry points. Fly control – flies are one of the filthiest pests that you may see at a restaurant. They can carry more than a half billion microorganisms and can contaminate food. Bird control – birds can cause property and ventilation damage. They may also spread diseases which can infect your staff or customers. Find out what pest control method is suited for your restaurant needs. Consult our team on (02) 8007 4666. Are you looking for a restaurant pest control nearby? Our mobile vans are ready to provide building and pest inspection and pest control services anywhere in Sydney. You may book our team by sending us a message on Facebook or calling us on (02) 8007 4666. At Masters Pest Control Sydney we have a team of experts that are able to help you with all your pest control Sydney. Our knowledge, skills, expertise and our pest management solutions are unmatched across Sydney. We can resolve any pest problem with minimum of fuss and without using harmful pesticides. 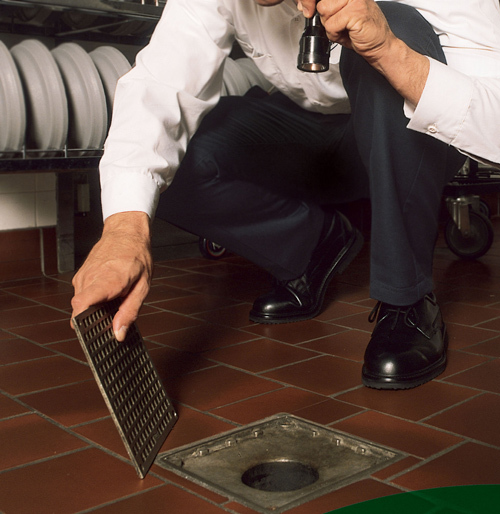 We offer tailored pest management solutions for your restaurant. Restaurant Pest control is what we do best. We are professionally-trained, insured and licensed in all areas of residential and commercial pest control. We provide eco-friendly pest control options that are child & pet friendly. If you still struggle with pest issues or if you want a complete pest solution that protects your commercial property from any harmful effects, talk to our team today!